Perhaps J. Scott Skinner's most respected compilation. 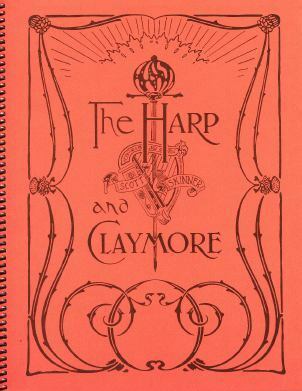 the Harp and Claymore was first published in 1903. In addition to the music it contains a fascinating introduction titled "The Strathspey"
Arranged for violin , with left hand piano part.